Apple cider vinegar (ACV) has long been used as a home remedy. Most probably, you have it in your kitchen too. But are you aware of the multiple benefits using ACV can bring to your health? Apple cider vinegar is essentially apple juice. When yeast is added to this fruit sugar, it turns into alcohol through fermentation. And the bacterial further converts the alcohol into acetic acid, which lends a sour taste and smell to the vinegar. If you take your well being seriously, you’d definitely want to know how apple cider vinegar can help you. Below, you’ll find ten ways you can use apple cider vinegar for your well being and good health. Apple cider vinegar is known to possess antibiotic properties. That’s why people for years have been using it to cure tummy problems. If you are suffering from diarrhea, which is a bacterial infection, using apple cider vinegar can help you get rid of the problem quickly. Take some water in a cup and add 1-2 tablespoons of apple cider vinegar. Sip this mixture and you’ll get relief from stomach problems and intestinal spasms. You can use apple cider vinegar even for stopping hiccups. Soar throat is quite common among people of all ages. And when you see you have caught a sore throat, you can use apple cider vinegar to get rid of it. Add half a cup of apple cider vinegar to half a cup of warm water. Use this mixture to gargle. Repeat this at the interval of every two hours for fast relief. The acidic nature of vinegar makes it hard for germs to survive and ultimately they are killed and your sore throat is gone. 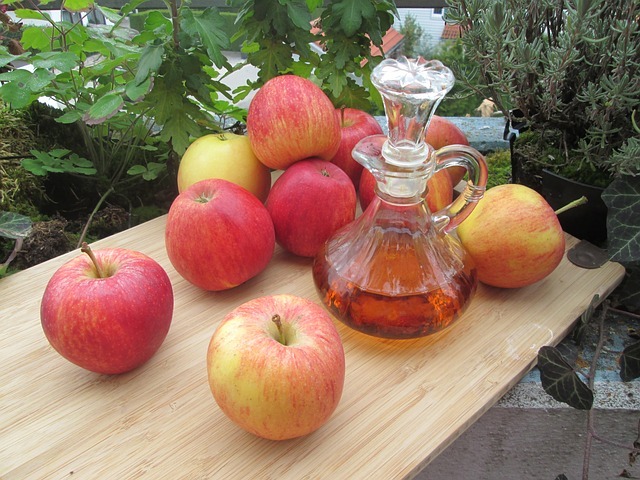 Use of apple cider vinegar as a home remedy has a quite long history. 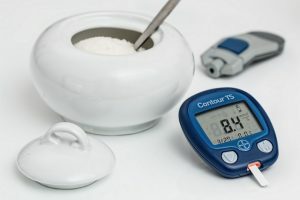 But it is lesser known that it also provides benefits to people with diabetes. A study conducted by Arizona State University supports this claim. If you consume vinegar before meals twice a day, you can control your blood sugar levels. Using apple cider vinegar reduces both the post-meal and fasting glucose levels. Mix 20 grams of apple cider vinegar with 40 grams of water and drink it with each meal to lower your blood sugar. If you’re already taking diabetes medication, you should talk to your doctor before taking apple cider vinegar. Being overweight is definitely not good for your well being. If you see you’re putting on weight or want to lose weight, you should start using apple cider vinegar today, in addition to other lifestyle changes. Apple cider vinegar is helpful because it makes you feel full. This happens due to the presence of acetic acid in the vinegar. Once you start taking apple cider vinegar, you’ll control your hunger. As a result, you’ll consume lesser calories and shed weight and reduce that belly fat too. Apple cider vinegar is as good for the well being of your skin as it is for your body. It is an effective home remedy for treating dandruff. Dandruff is caused due to the growth of a fungus called Malassezia on your scalp. When you start to apply apple cider vinegar to the affected area on your scalp, the acidity of the vinegar makes it hard for the fungus to grow. Mix an equal amount of apple cider vinegar and water in a cup and put the mixture in a spray bottle. Now apply it to your scalp and cover your head with a towel. Leave it for 40 minutes before giving your hair a usual wash. Repeat this three times a week and your dandruff will be gone. Most teens struggle with acne. Whether you’re an adult or a teenager suffering from acne, you can use apple cider vinegar to get rid of it and have a healthy, shiny skin tone. 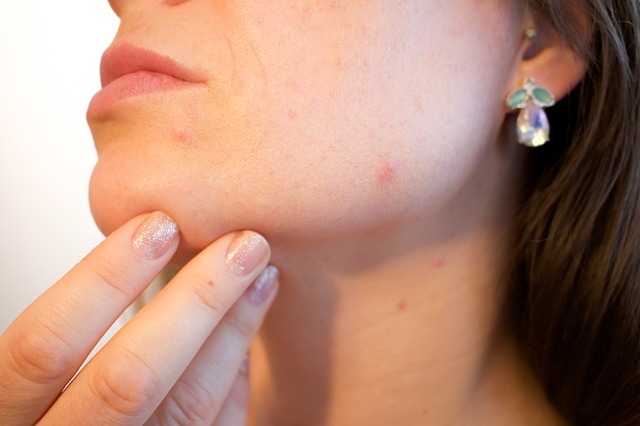 Apple cider vinegar is an excellent home remedy for controlling acne. Owing to its antibacterial properties and acidic content, apple cider vinegar softens and exfoliates the skin. Plus, it reduces the red spots on your face and balances the pH of your skin in a way that you get a healthier looking skin. All you need to do is add 1 part apple cider vinegar to 2 parts water and apply the mixture to your skin using cotton pad. Do you want to have a detoxifying bath? Apple cider vinegar, when added to bath water, will do it for you. Simply add half a cup of apple cider vinegar to your bath water. 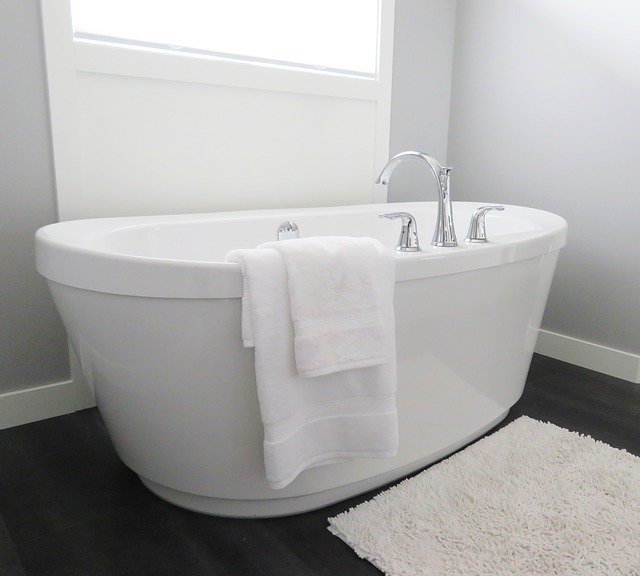 You may also choose to add some Epsom salt and Lavender essential oil to make your bath even more relaxing and detoxifying. Due to hard work and excessive stress, the human body accumulates lactic acid, which in turn results in fatigue. If you want to recharge your engines naturally, using apple cider vinegar is a good idea. Apple cider vinegar contains amino acids which control the formation of lactic acid in the body. In addition to this, apple cider vinegar also has potassium and enzymes that prevent tiredness. So, the next time you drink a glass of water or sip a glass of juice, just add to it 1-2 tablespoons of apple cider vinegar. And you’ll get a quick boost in your energy level. Everyone hates a bad breath. If you brush daily and still bad breath doesn’t go away, you should use apple cider vinegar. Bad breath is caused due to bacterial plaque. Add 1 tablespoon of apple cider vinegar to a cup of water and gargle with it. Make sure each gargle spans at least 10 seconds. Continue until you have emptied the cup. This is a good, natural way of keeping bad breathe way. Apple cider vinegar is a good home remedy that you can use to give your hair a healthy look and shine. If your hair gets tangled a lot or you want to remove product buildup in your hair, just mix 1 part apple cider vinegar with 1 part water and apply it to your hair. If you have sensitive skin, you may want to dilute the mixture a little more. Leave it for 15-20 minutes before giving it a wash.
Apple Cider Vinegar has multiple health, fitness and beauty benefits. Its efficacy for weight loss is also confirmed as it affects the metabolism of your body for more calorie burning. This boost in metabolism carries more burning of calories and by this way, you are able to lose your weight.